North Bay Designs is Scarborough's one-stop solution for all of your company's graphic and website design needs. At North Bay Designs we pride ourselves in providing the best possible results for your company, at a guaranteed market-best price. With over 50% of web traffic now comprising of mobile devices, its vital to have a site that can remain optimal at all screen sizes. With Responsive Design, we'll ensure just that. 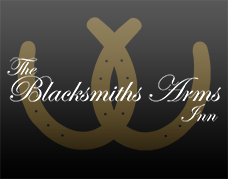 Take advantage of our latest offers, including a free logo with all website packages! 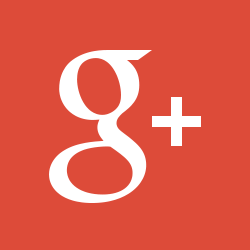 North Bay Designs is an app, web and graphic design company based in Scarborough, UK. We aim to provide the very best in modern app, web and graphic design, at the lowest prices. We also specialise in App Development, and can create functional apps for your business comaptible with a wide range of devices. We use the latest HTML5 standards to create visually stunning websites, as well as professionally designed logos and other graphics for all purposes. Other services we offer include Search Engine Optimisation (SEO), Content Management Systems (CMS), Responsive web design accross all platforms, Social Media Integration, and more. Content Management System (CMS) - take control by customising your site's design and content. Here are a few examples of our previous projects in Scarborough and further. Hover over them for brief details, click on each one to find out more, or click 'View More' to view our full Portfolio. 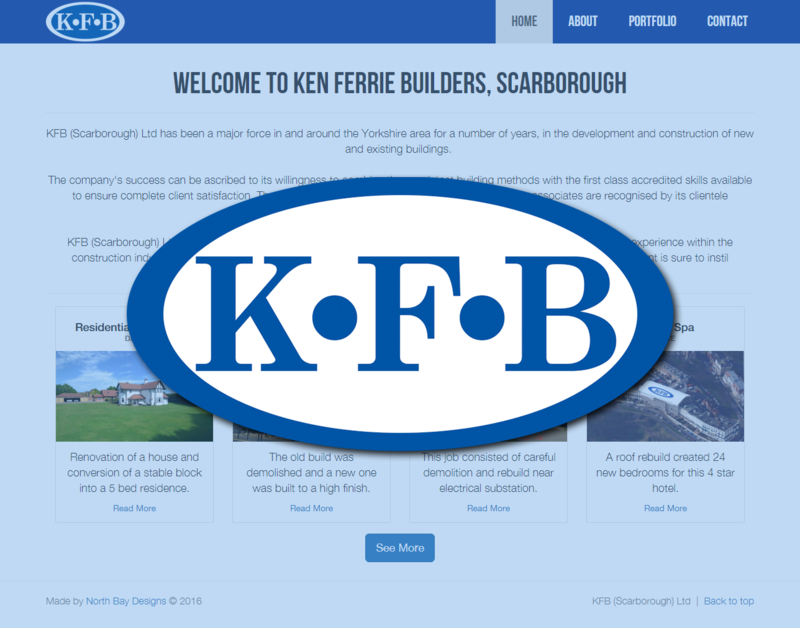 KFB (Scarborough) Ltd are established building contracters based in Scarborough, UK. This fully responsive site has extensive details regarding their recent projects. A high end pub in Cloughton, Scarborough. We created a bespoke mobile application designed for iOS and Android. Our web designers also created a fully responsive website. Offer fine dining in Scarborough. Our app developers produced a high quality app for all major platforms, as well as a website with extensive SEO. 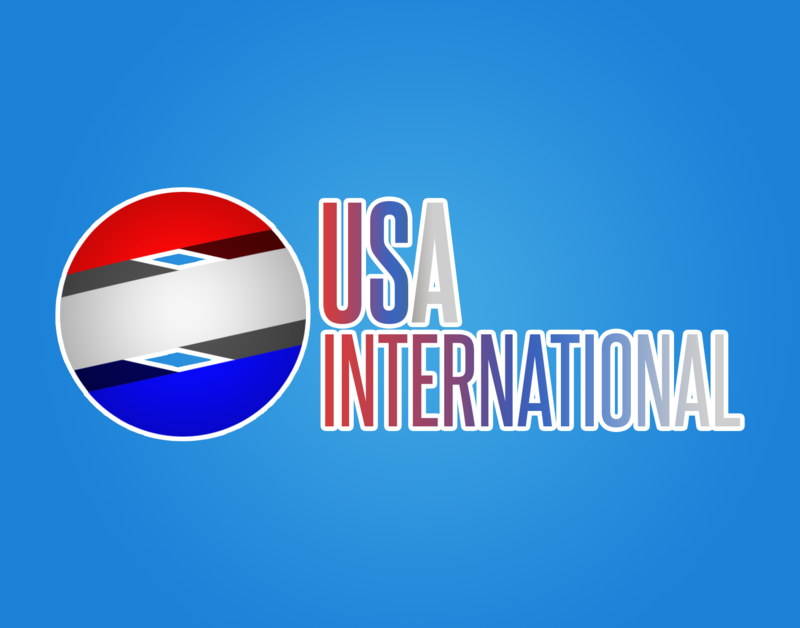 USA International is an online flag distributor based in Chicago, IL. This logo included a flag-inspired badge, along with several colour and size variants. We appreciate that in an increasingly difficult economic environment, value for money is paramount for many businesses. That's why at North Bay Designs we aim to provide the best possible service - for the lowest possible price. We've completed several price checks against many of our competitors, finding that our prices are conistently lower. In fact, with our Price Match Guarantee, if you find any other quote with the same or more content for a lower price - we'll beat it by 10%! 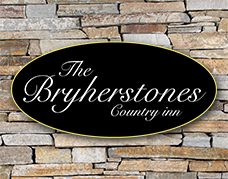 Click here to view our packages now. Despite the low prices, we provide high standards of service and high quality products. We use the latest industry standard in web and graphical design programs to develop your content, along with a range of leading design and development software, to create the highest quality content. If you find another quote for the same or more level of content at a lower price, we'll not only match the price, but beat it by 10%! Let us take care of all your requests! If you choose us for your website or graphic needs, you can take advantage of exclusive offers and discounts on all your future quotes. Quality Web, Graphic Design and App Development from Scarborough for any business or individual, from any area. © North Bay Designs. All rights reserved.